Large format digital printing is rapidly growing in popularity as client awareness of the possibilities and benefits grow. 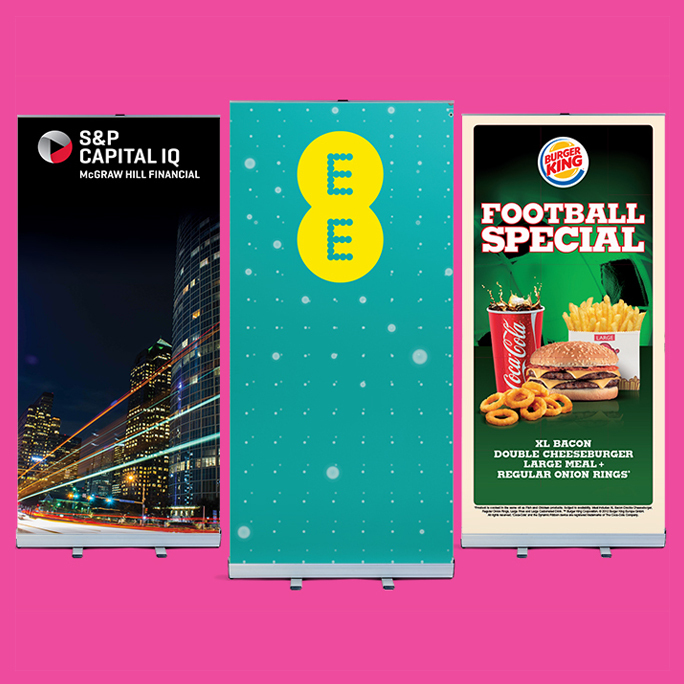 Whether it’s for retail signage, trade show displays or architect’s CAD drawings, large format digital printing can help make an impressive, eye-catching visual impact in a highly cost effective way. Datum has always been at the leading edge of the technology so we are well placed to share some best practice advice. Large format printing is typically used for prints up to 16 feet wide by any length in one piece. If you need to go bigger than this there are ways we can achieve this – just let us know and we will make it work. When you are dealing with larger assets, you cannot get away with small lower resolution images. Images, once blown up 10 feet wide, can often look blurry and unprofessional. Using a photo resolution of 300dpi, (dots per inch) will produce a high-resolution picture, preventing the image ending up looking pixelated. We will work with you to ensure you achieve the image quality you need. In the past, the more prints you ordered, the less each individual print would cost. It often worked out cheaper to order prints in bulk, known as offset printing. This is not the case with digital printing, as there are no minimum volume restrictions and short print runs are highly cost effective due to the low set up costs. It is advisable that you incorporate ‘bleeds’ into your design. Bleeds can be particularly important in large format printing as large graphics are frequently made from multiple pieces that need to be flawlessly joined together. Bleeds is the term used to describe the 3mm or 5mm area around the edge of your design and they allow room for error, preventing random white lines around the edges of your print. We will check these are in place and adequate as part of our pre-production checklist. Large format digital prints now have the possibility of being placed onto many different substrates. For example, we are able to produce high quality large format prints for floor graphics, signage and vinyl prints that are printed with fade resistant ink and illuminated poster prints. Talk to us and lets start getting creative together.